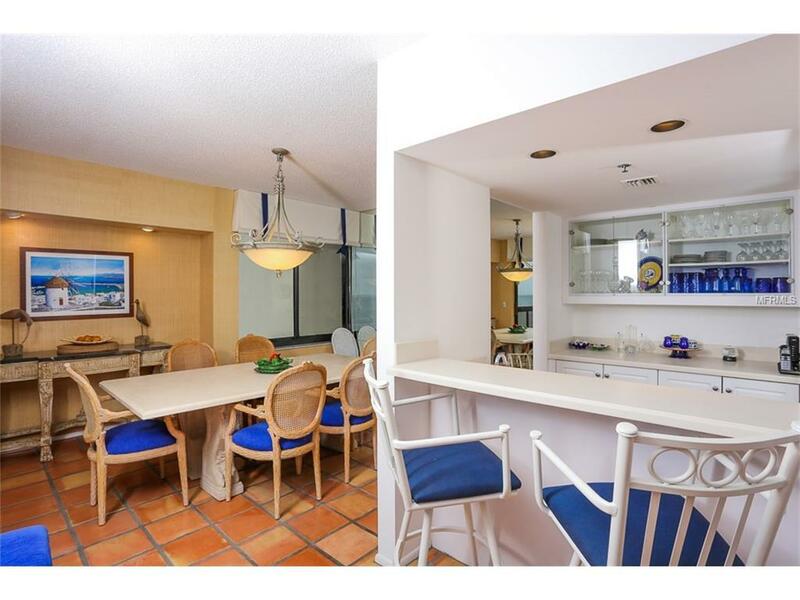 SEASONAL: Enjoy stunning views across Sarasota Bay from this lovely, 3 bedroom, 2 bath condo. 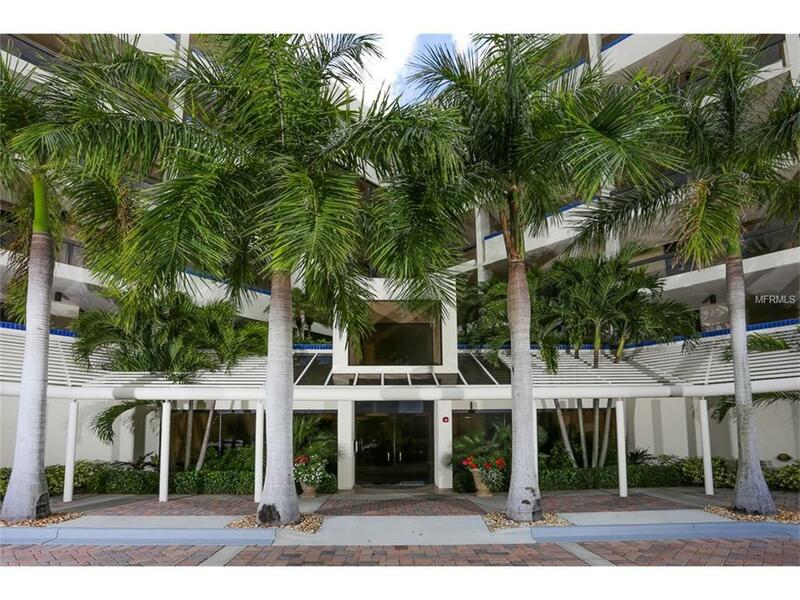 Located behind the gates of Bay Isles, you'll enjoy the location, lush landscaping and amazing views from practically every room! This well-appointed, 4th floor unit will make you feel right at home as it comes complete with wall mounted flat screen TV's, wireless internet and in unit washer/dryer. The master bedroom offers privacy with ensuite bath. The second bedroom features twins. 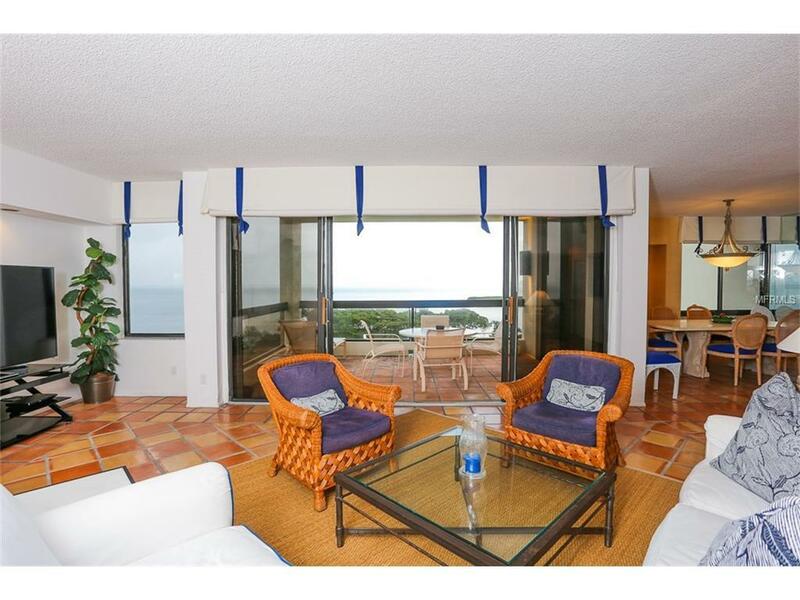 And, third bedroom can be either a den or additional bedroom as it has a murphy bed with relaxing lanai and water views. 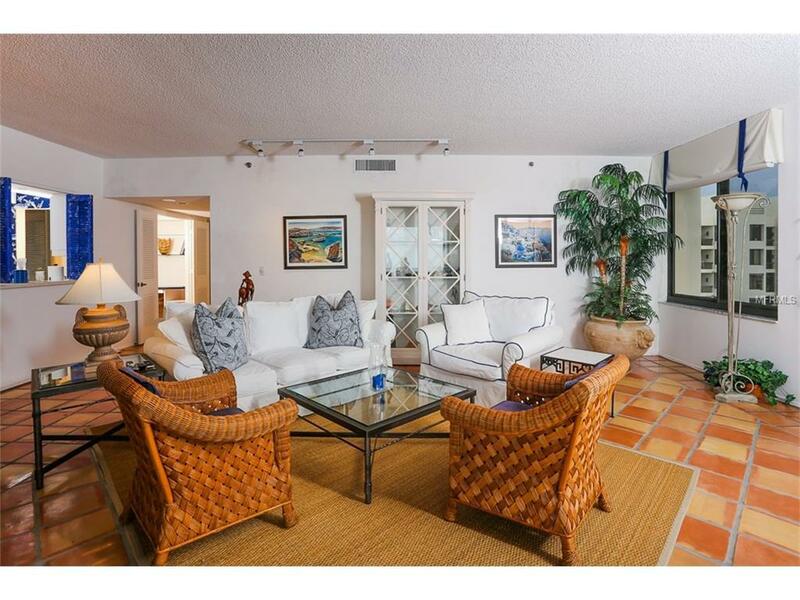 Bay Isles has wonderful amenities including the private Beach Club, fitness center, clubhouse, pool, spa and tennis. This is the perfect opportunity to enjoy paradise. There is a 60 day minimum. Sorry, but no pets allowed in this building. BOOKED JAN-MAR, 2019 SEASON!